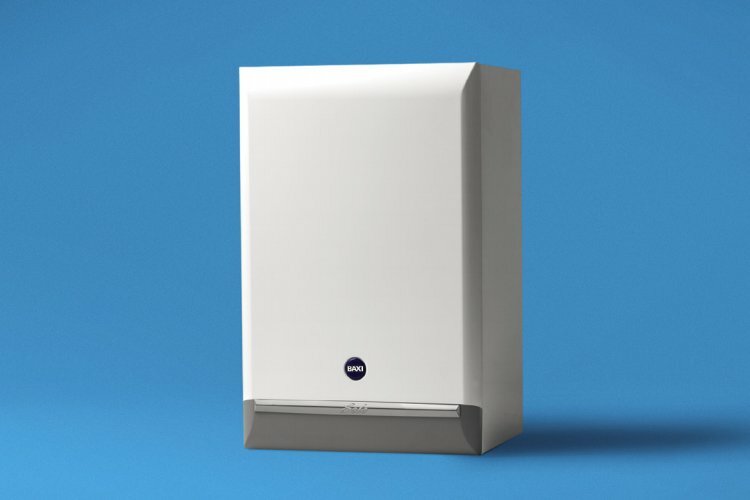 From our beginnings in 1866, right through to our current product range, Baxi's commitment to innovation, technology and excellence still defines the company. 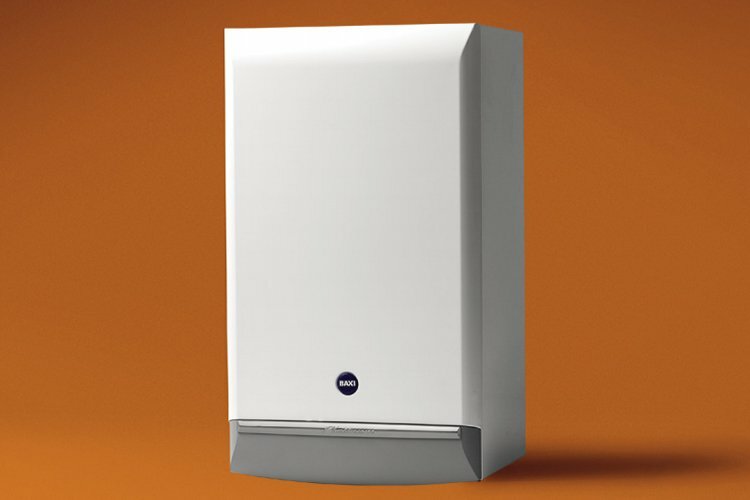 Baxi offers a wide range of gas boilers with a model and output to cope with all your heating and hot water requirements. 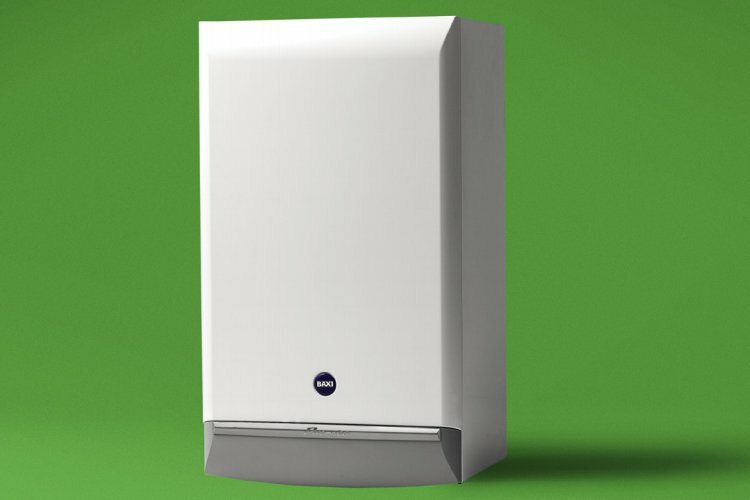 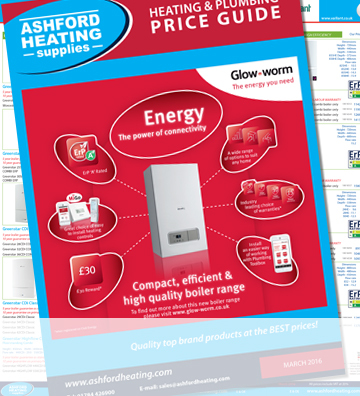 Every product is backed by Baxi Customer Support, our award-winning customer service division. 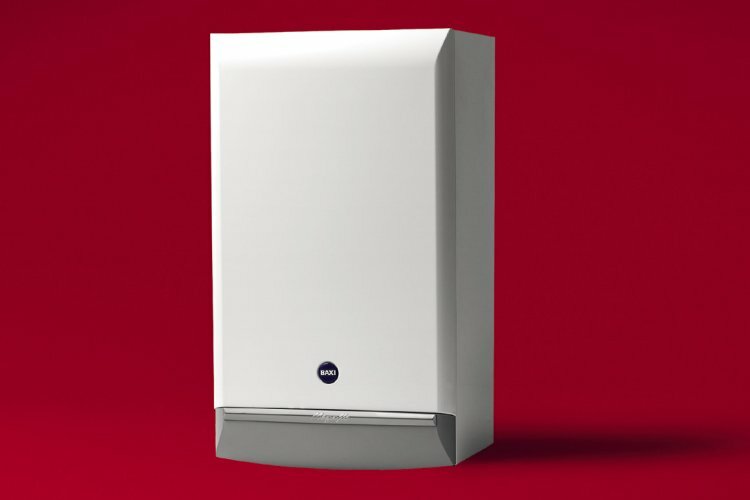 All Baxi gas boilers meet and exceed the latest European standards for safety, energy efficiency, emissions and water bylaws.